 Log In needed $269 · SALE! 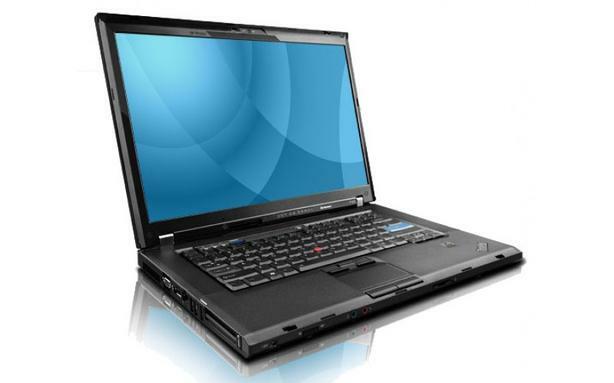 LENOVO T500 WIN10 Laptops w/ NEW SSD for less!!! LENOVO T500 LAPTOPS WIN 10 w/SSD FOR LESS!!! BRAND NEW! 120 Gb SSD !